Mercruiser 3.0 fresh water cooling kit complete Seakamp 4810 ON SALE! Mercruiser 4.3 5.7 full system fresh water cooling kit Seakamp 4825 ON SALE! EST module Delco replacement 18-5107-1 811637T 19179578 $22. Electronic ignition distributor kit 5.0 5.7 7.4 18-5514 RATED BEST! 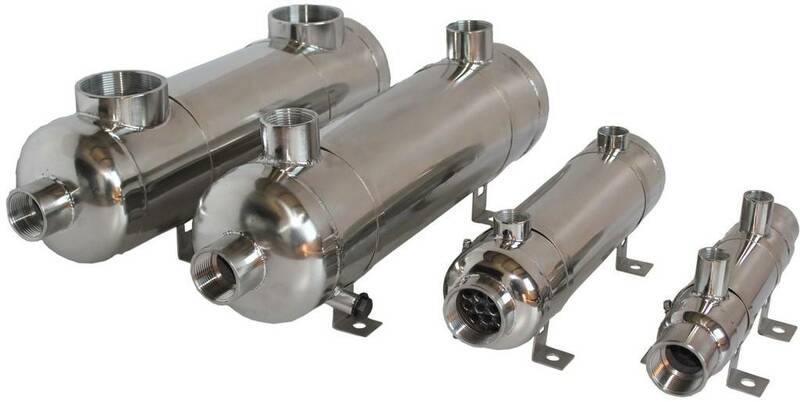 SHOP HUNDREDS OF HEAT EXCHANGERS AND OIL COOLERS! Contact us! We'll help you find what you need. info@aaamarine.com or toll-free at 1-877-253-7882 (U.S. & Canada) or 1-253-565-3578 (all other countries).